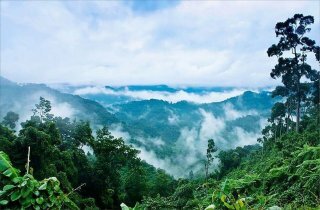 Presently, the trekking tour to explore A Roang primeval forest in A Luoi District has gained popularity. 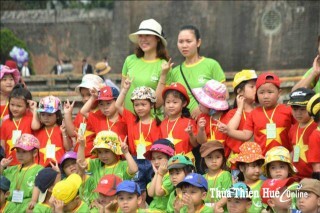 Mr. Nguyen Van Phuc, Deputy Director of the Department of Tourism hoped that the tours could help the athletes participating in the contest have more valuable experience and discoveries about Hue city. 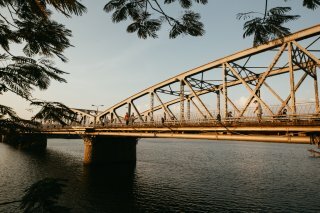 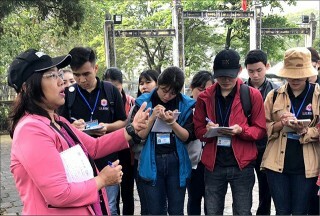 After eight trials, the educational tours organized by the Faculty of Tourism - Hue University has become more desirable for students in learning. 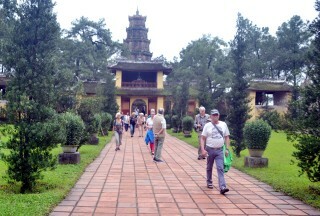 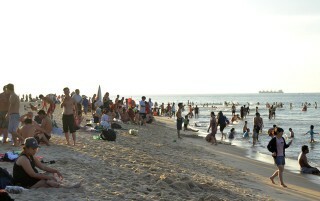 The tourist market on the occasion of April 30 and May 1 becomes exciting with short-term tours and attractive, preferential tour design. 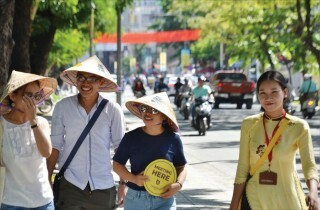 Signaled by the agreement of Vietnam Association of Tour Guides (VATG), Thua Thien Hue Provincial Tourism Association (PTA) has issued the decision on the establishment of the provincial chapter of VATG, which was transformed from the former Tour Guides Club born in May 2017. 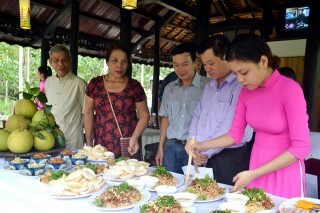 On July 25, Thua Thien Hue Department of Tourism in collaboration with the People's Committees of Phu Loc district, Phu Vang district and Huong Tra town introduced 7 new products and new tours in the province.